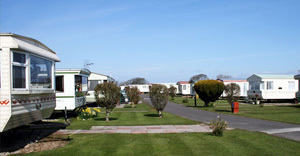 Silloth has five holiday parks that offer permanent sites for holiday homes and with its ever increasing popularity there are over 1000 sites for static caravans and holiday lodges in the town. 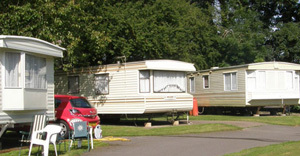 Facilities for camping, touring, static caravan and chalet accommodation. 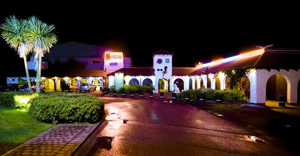 Leisure facilities include indoor pool, entertainment complex, all-weather sports facilities and beautiful parkland covering over 130 acres. 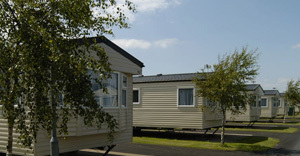 A family ran park close to the town of Silloth and only a short walk from the promenade and sea front.